"I enjoyed working with the team as they were open to collaboration and trying new ways of doing things." 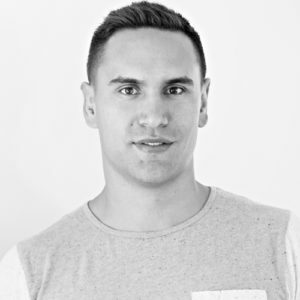 You may have heard of Riki Hoeata, he is a former professional rugby player, originally playing for Taranaki. After receiving a career ending injury, Riki began to consider where his career would take him. He came to us to help him launch a subscription smoothie business that would help New Zealanders start the day off right with a healthy and nutritious breakfast. 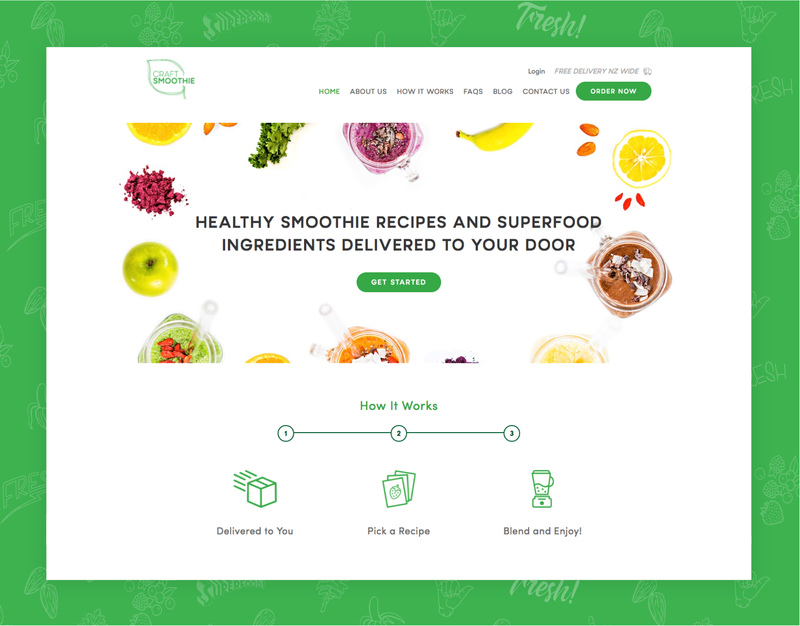 Through an e-commerce and subscription based website, we helped Craft Smoothie launch in late 2016. "I’m pretty particular when it comes to having a good balance between aesthetics and functional UX design and I felt like we worked well together in achieving that balance." We’re still working with Riki to improve the website, integrate with Riki’s digital marketing activities and expand the business with new offerings.